Energy inefficiency costs you money. Stop wasting money. Revere energy saves you money by identifying and reducing your energy waste. 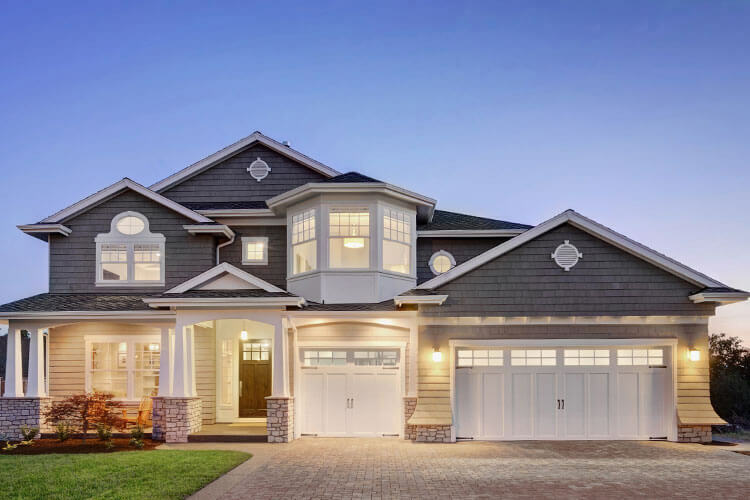 The average home can lose up to 40% of its energy through building inefficiencies. Revere Energy is equipped with the tools and knowledge to find and fix the inefficiencies leading you to save money instantly! 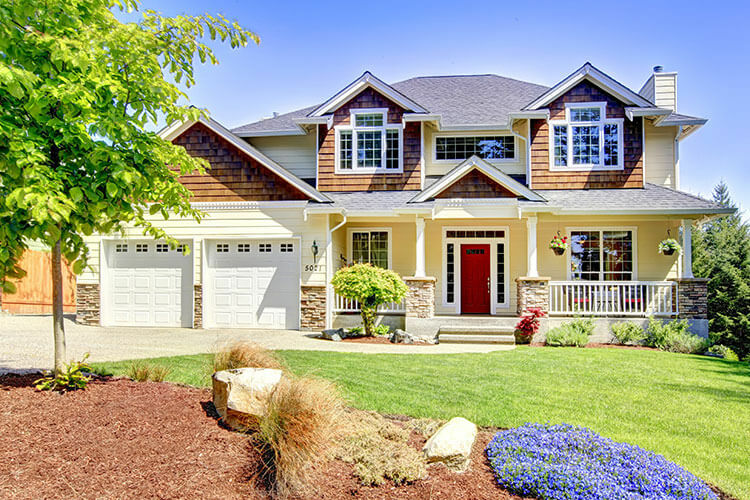 To understand your home or business better, our team will perform a thorough assessment. Using our cutting-edge instruments and techniques, our expert will determine your building’s overall energy use and where your building is wasting energy. After diagnosing your buildings problem areas, we will then provide you with a detailed report of suggested energy efficient upgrades. During the process, our professionals will explain which fixes you should prioritize to enable large reductions in your monthly electric bill. While we offer traditional roofing options, we specialize in “Cool Roofs” and solar roofing. Cool roofs are designed to reflect more sunlight and absorb less heat saving you money on air conditioning costs during summer months. 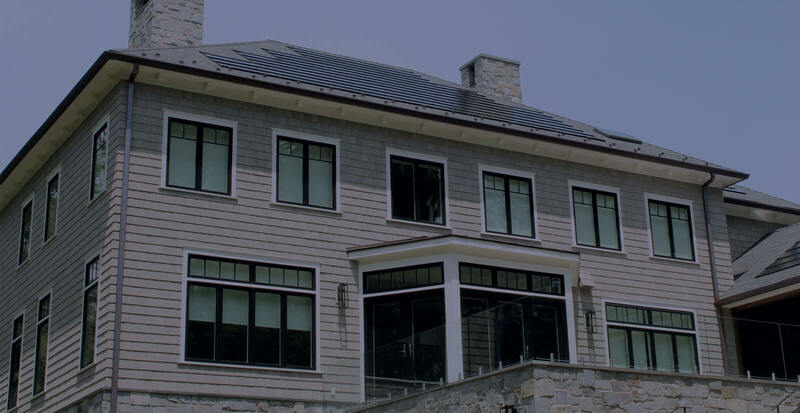 Learn more about our solar roof. With every roof installed, we provide a free evaluation of your attic’s insulation and ensure your home is not wasting energy foolishly. We are not your average roofing company and will go above and beyond expectations, while saving you money on your energy bill! We offer the most trusted products in the industry and have partnered with one of the largest commercial siding installers in the Tri-State area, ensuring the highest quality of work guaranteed. We have developed a proprietary exterior insulation technique that improves your home’s R-value over standard installation. Our process eliminates gaps and air leaks from the exterior, and can save you up to 30% on your energy bill alone! 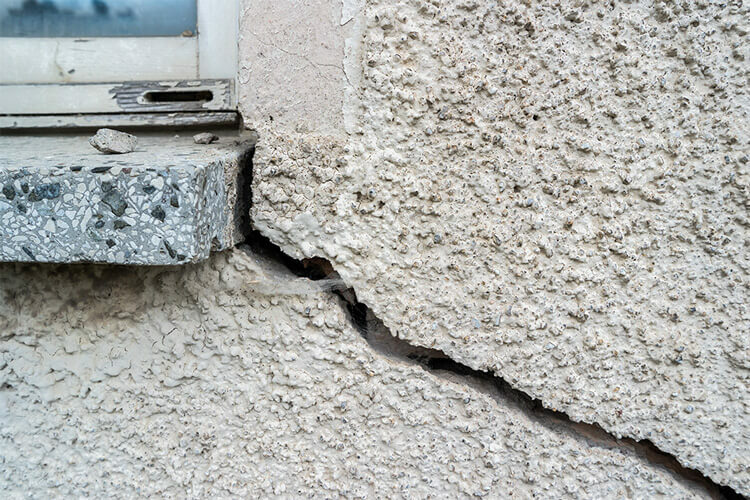 During our consultation, we will perform several tests and identify any points of inefficiency in your homes exterior envelope to determine any weak points in your home’s insulation. This is what truly sets us apart from the competition. LED is a highly energy efficient lighting technology. Compared to incandescent lighting, LEDs use 75% less energy and last 25 times longer. Let Revere help you make smart decisions by switching your buildings lighting to the most energy efficient lighting and start saving today! A programmable thermostat will reduce energy usage when you are away at work or when you are sleeping. 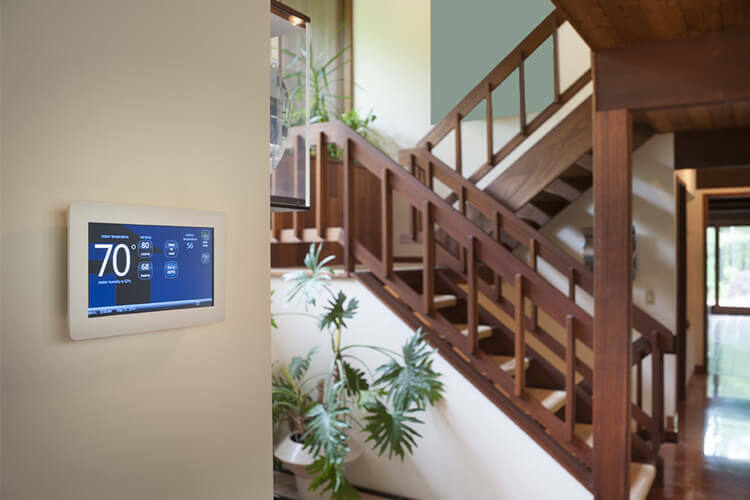 When used correctly, programmable thermostats are touted as saving the homeowner 10-30% on their heating and cooling bills.